Ecotourism program in Malasari Village, Gunung Halimun Salak National Park is running well. 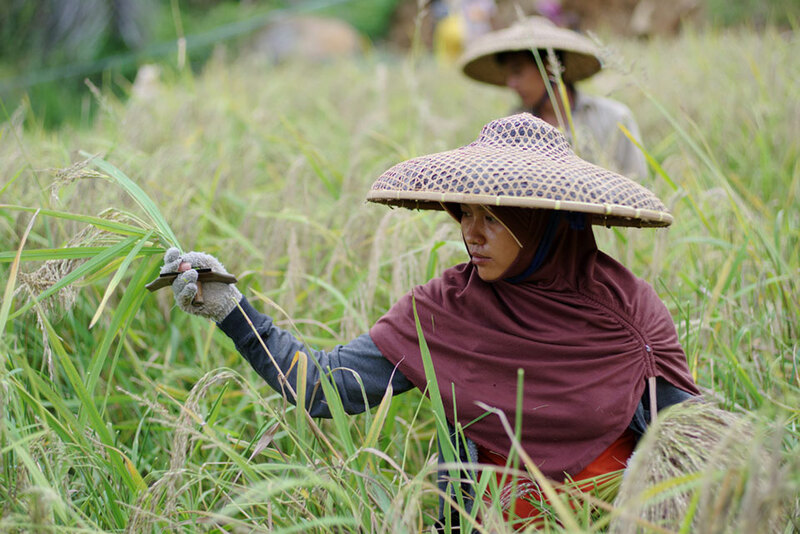 Although many activities are provided for ecotourism, agricultural experience is becoming one of main activities. 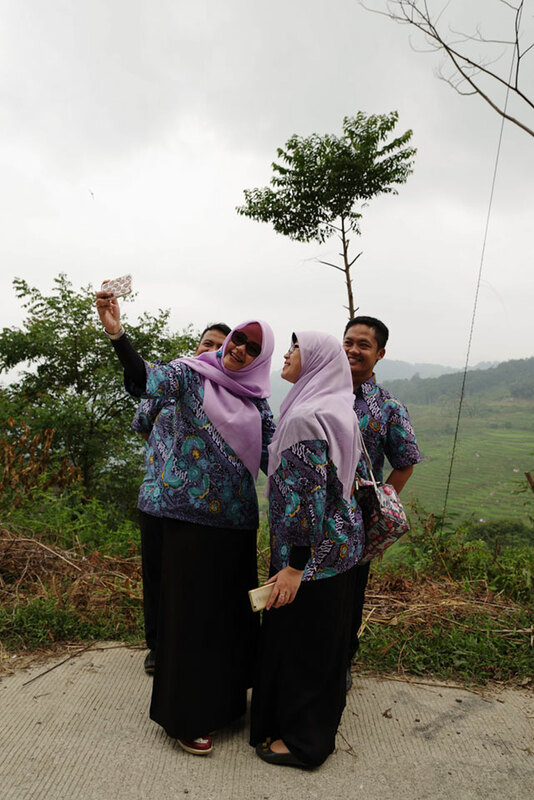 Many of tourist take selfie photo in front of rice terrace. Malasari village located in isolated region of Bogor regency where the area is difficult to reach. The way to the village is 3.5 hours from Bogor City with poor condition and heavy winding road. After the hard drive through bumpy road, tourist can reach the Malasarii village, and find the beautiful rice terrace as first sight. Almost all tourists get off their car and watch over the beauty of the rice terraces. 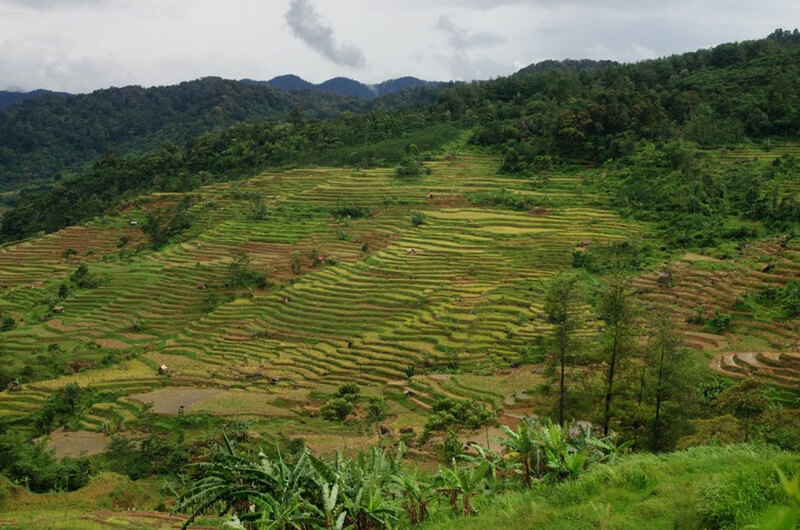 Although local tourist bureau recommend to journey to Malasari to see the beautiful rice terrace, but surprisingly, villager don’t realize the beauty of its landscape. But after the ecotourism development plan started, farmers change their understandings. That change has brought by young villagers first. Young people who frequently go to the urban area recognize good value of livelihood in their village. 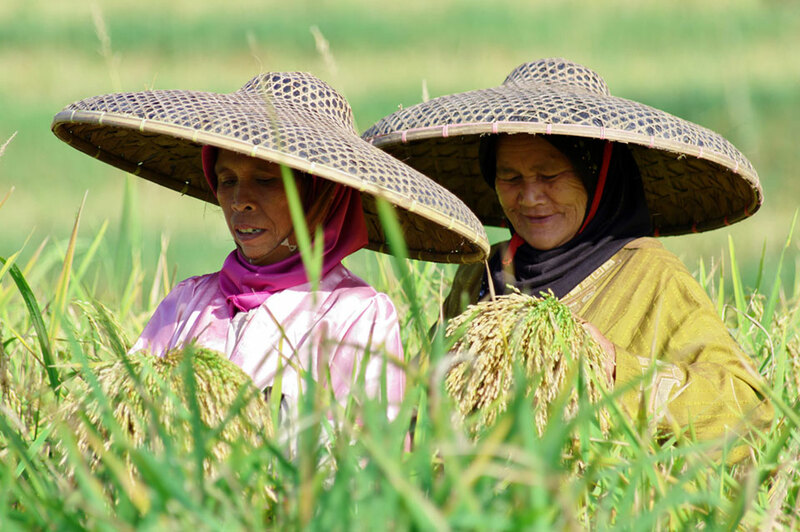 They think life in Malasari based on agricultural environment and traditional wisdom represented by rice terrace. Actually, they persist to provide agricultural activity as an important experience for tourists. 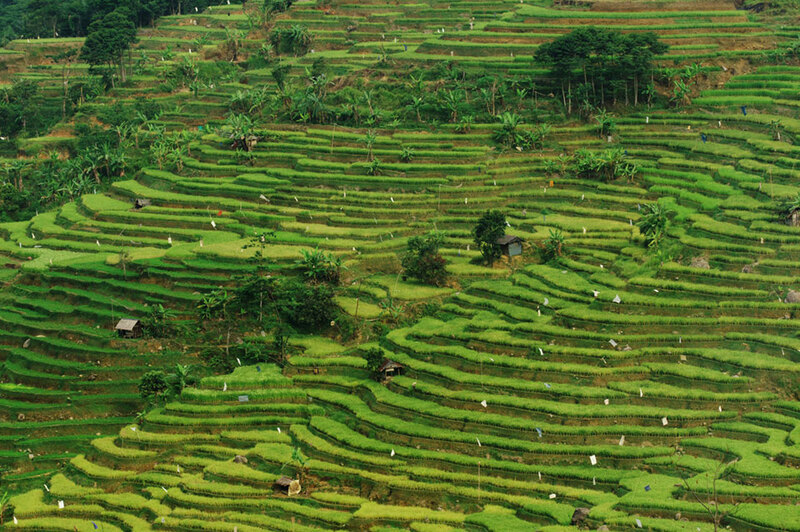 Old farmers who were skeptical for the opinion from young generation also change the understandings since communicate with tourist who want to try to reap the rice and praise beautiful scenery of rice terrace. It didn’t take time to here impressions from elders that they feel very happy to get attentions for their way of life from people came from urban cities. In recently, elders in Malasari wish to get more attention from tourists for own traditional culture and they proud to be born and live in Malasari village. As a project coordinator, I also feel deep pleasure because villagers proud own livelihood through the interaction with tourists by ecotourism program. 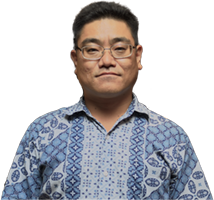 According to the development of this project, young generations wish to promote landscape and traditions of culture of Malasari. In this period of project, in response to the request from villagers, we make short footage of beauty of rice terrace in Malasari. 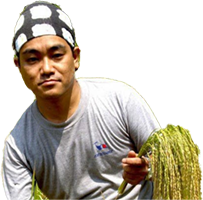 Now we are planning to make booklet to record traditional agricultural culture. Through the communication between young generation and elders, we will to record and revitalize traditional wisdom of SATOYAMA in Malasari. In addition to documentation making, we must to learn how locals to interpret their wisdom to young generation lived in urban area. For this learning, we will conduct study tour to Gunung Gede Pangrango National Park where Conservation International Indonesia support community based ecotourism program.